There was a 23.9 per cent drop in home sales in British Columbia in April compared to a year earlier but there are signs of a more positive trend. The British Columbia Real Estate Association reports 9,865 residential sales in April with an average MLS price of $728,955 in the province, down 2 per cent from April 2016. However, BCREA chief economist Cameron Muir says that things are looking up. “BC home sales are on an upward trend this spring, led by a sharp increase in consumer demand in the Lower Mainland,” said Muir. 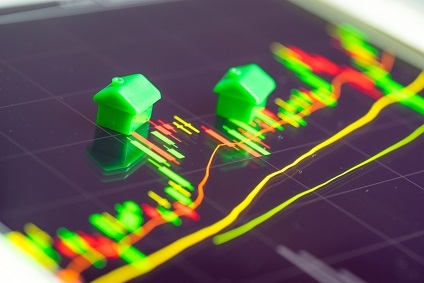 “The seasonally adjusted annual rate (SAAR) of home sales was over 106,000 units in April, significantly above the five-year SAAR for April of 89,000 units. There was a 17 per cent drop in the supply of homes for sale with active listings at their lowest level in over 20 years; this is impacting affordability as prices continue to rise.